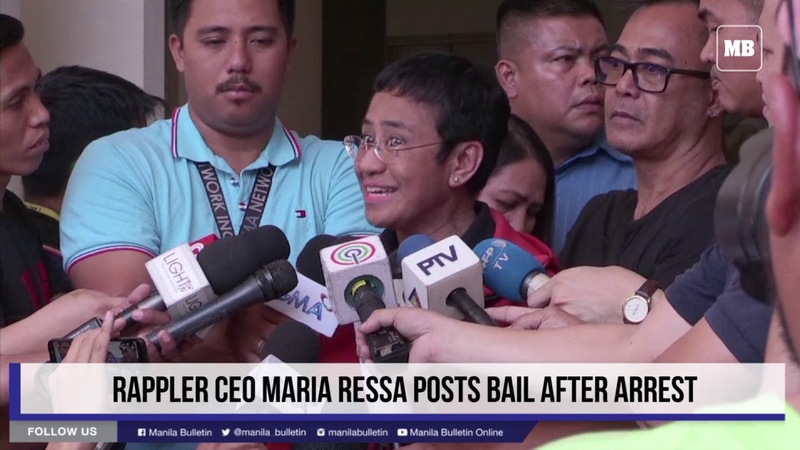 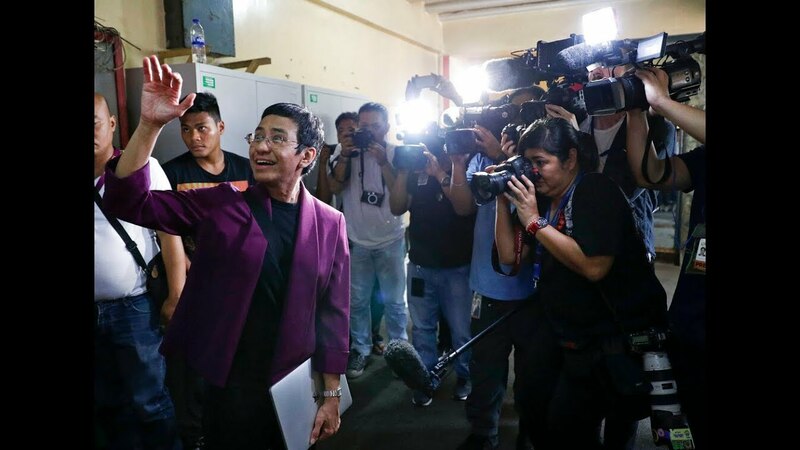 Rappler CEO Maria Ressa was arrested for cyber libel. 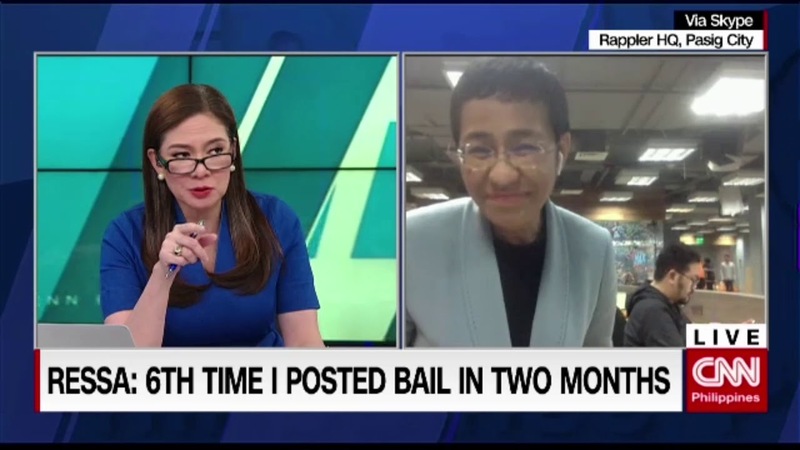 We speak to Philippine Bar Association President Atty. 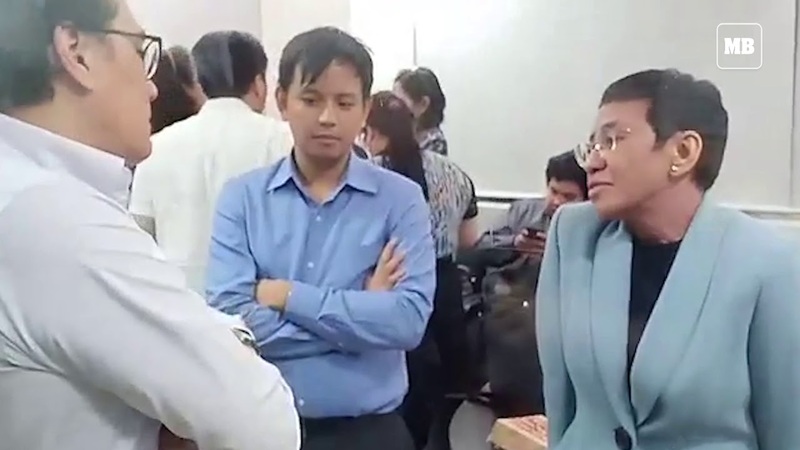 Jose Agcaoli to tell us more about what cyber libel means.